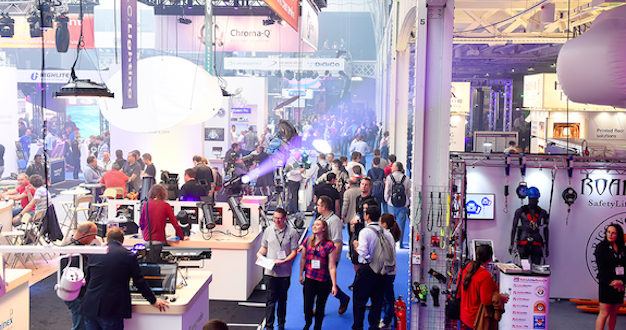 PLASA Show will mark its 40th anniversary this September 17-19, with a show that, according to the organiser, “celebrates the evolution of the entertainment technology industry, and an exciting future for the PLASA Show,” following last year’s move to London Olympia and return to a September dateline. Free registration for the event is now open online, and this year, the event will accommodate over 200 leading manufacturers, suppliers and distributors showcasing their very latest technology, hosting exclusive product launches and sharing their expertise. 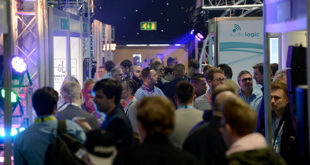 Following recent close cooperation between PLASA and the audio industry, visitors can expect an increased emphasis on the sector in 2017, with a 25% increase in exhibitors — including manufacturers such as Adam Hall, Bose and KV2 — plus more audio-focused education events and live product demonstrations. 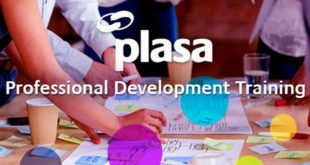 The show’s renowned education programme will also be expanded with new interactive technical workshops and immersive features, which PLASA says will reflect the 2017 show’s emphasis on innovation and evolution. 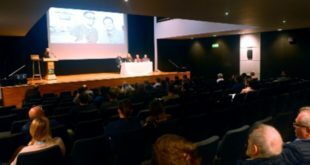 Three seminar streams will host seminars and panel session with some of the industry’s leading designers, engineers, production and venue teams, who will share their expertise and discuss the latest topics in the industry. In practical sessions, visitors will be able to gets hands-on with technology in a new ‘Genesis Lab’ featuring a maze of experiments and immersive technologies; a Dante workshop, aimed at anyone involved with installation of networked audio systems; and a variety of training sessions and product demonstrations with leading equipment manufacturers. The PLASA Awards for Innovation, which recognises and rewards innovative new product ideas, will also be running alongside the show and winners will be announced at an awards ceremony on the Monday. 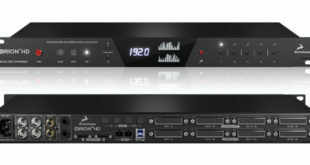 Products that have been entered into the awards will be shown in an ‘Innovation Gallery’ alongside a display of heritage technology to celebrate the advancements in technology over the past four decades of PLASA Show. PLASA was originally conceived in 1976 as The British Association of Discotheque Equipment Manufacturers (BADEM) with the mandate to run an annual trade show, and has grown to represent all aspects of professional audio, AV, lighting, staging, rigging and related technologies.